Jeep Tours offer you another way to experience the culture and traditions of a humble and friendly people. 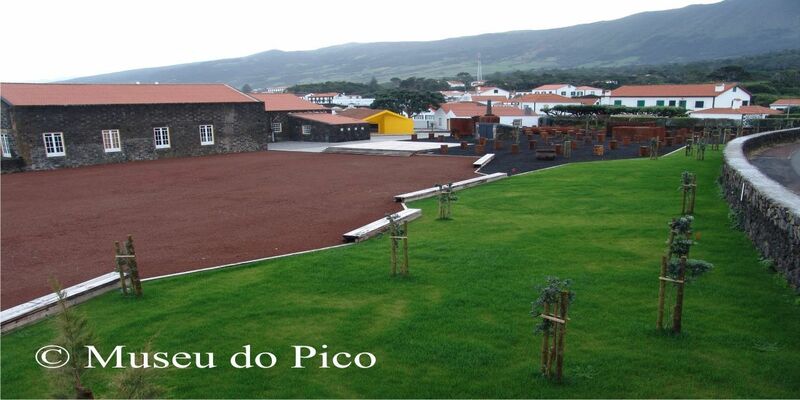 You begin the tour in the whalers village has is known Lajes do Pico, after a small briefing about the place and the island it’s time to visit the Whalers museum. With the vision of the Past, and getting in mind of the Present, we follow till the north side of the island, but not without passing before in “Lagoa do Capitão”. In the village of São Roque, it’s time to admire São Pedro de Alcântara Convent and it’s precious tiles, from here you go till the Whaling Industrial Museum, where you can contemplate the monument in honor of the whalers, as well as the commercial harbor. At Cellar “A Buraca” you will have lunch and a visit to a small museum, on the propose to understand how was the culture of this people, including the gastronomical matter. 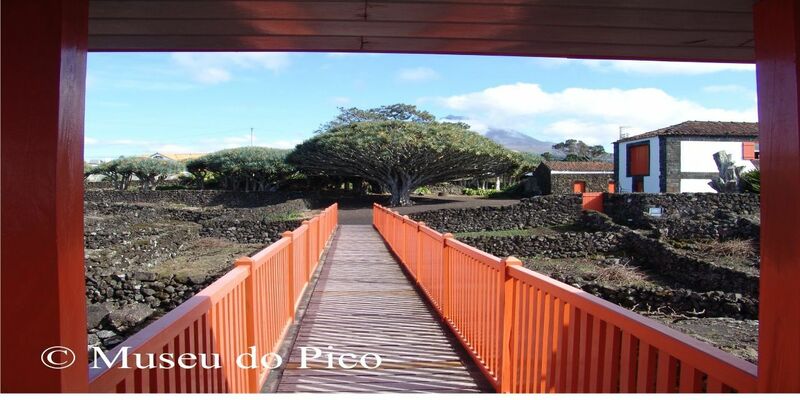 After lunch you follow to the village Madalena, stopping before in the museological nucleus of the Landscape of the Pico Island Vineyard Culture Interpretation Centre, from here, at last you have the magnificent vineyards of Criação Velha. 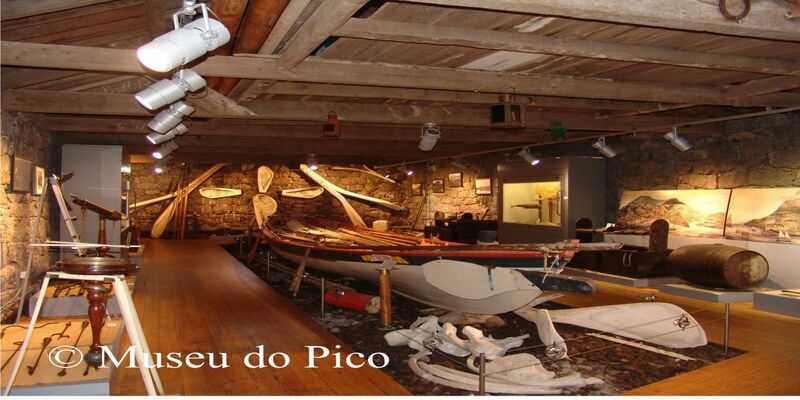 You begin the tour in Lajes Village, with a visit to the Whalers Museum, after you follow till the north side of the island, to the village of São Roque and it’s time to visit the Whaling Industry Museum. In direction to the village Madalena you stop by the museological nucleus of the interpretation center of the protected landscape of Pico vineyards, after the wine museum, from here, at last you have the magnificent vineyards of Criação Velha. You begin this tour in Lajes village, following in the direction of Arrife, starting by Cabeço do Geraldo, and then to the central part of the island, where you admire the several lakes, and the secondary volcanic mountains. Already in the crossroad, you follow until Capitão lake, where you stop for a pic-nic, from here you go till the 1200 meters where you have Pico mountain base camp, at last is time for an expedition at Gruta das Torres, the biggest lava tube known until now in Portugal. You begin the tour in Lajes village, passing in Cabeço do Geraldo, and following through the different secondary volcanic mountains and lakes, at last Capitão lake. You begin the tour in Lajes Village with tasting of typical teas and biscuits, following till the small village of São João. You stop by the cheese factory for a visit, before you get till the village of Madalena. In Madalena you will visit the Adegas do Areeiro, Criação Velha vineyards, and already in Madalena you visit the Viticulture Cooperative, and lunch also in this village with typical dishes. After lunch you go till Cachorro, a very nice place near to the coast, where you can taste the typical liqueurs and aguardentes, at last it’s time to visit the Cellar ”A Buraca”. Includes snack or light meal, in half a day tour. Includes lunch in a full day tour.